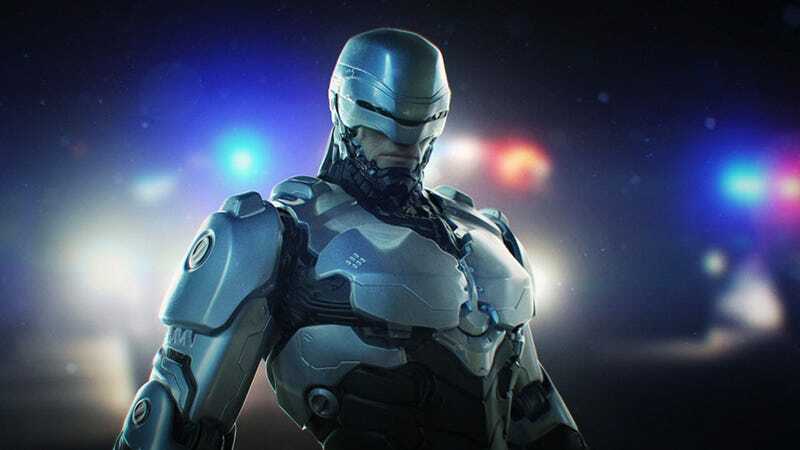 Furio Tedeschi is a 3D artist who has worked in both video games and motion pictures, on projects like Halo 4, Pacific Rim, Star Wars and Silent Hill. He's currently at McFarlane Toys, working on action figures. You can see more of Furio's work at his Behance page and CGHub profile.